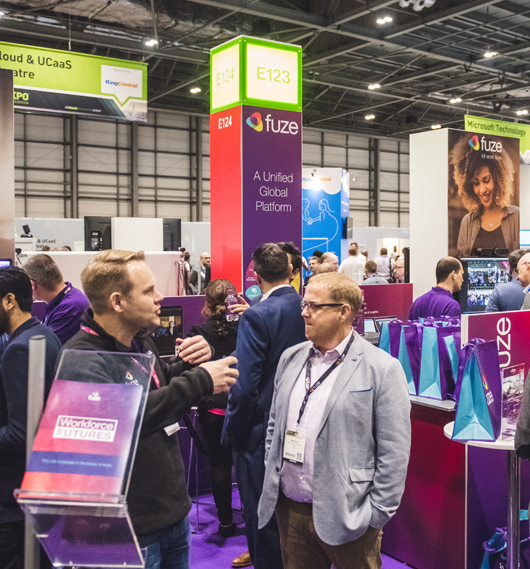 Together UC EXPO and Customer Contact X will offer exhibitors access to over 8,000 line of business decision makers and senior IT technology enablers - everyone you need in one room. Customer Contact X gives you the opportunity to drastically expand your company's customer base. The people who attend are motivated, interested in the products or services your company offers, and often ready to commit to a deal on the spot. We will work with you to ensure you maximise lead generation with the budget you have available. The scanned data will be provided on the same day so you can start to see the return on investment before the event has closed. Speaking sessions give you an opportunity to demonstrate thought leadership on your specialist area. Theatre footfall is growing every year proving how valuable lead generation from seminar sessions can be. The sponsorship packages at UC EXPO will provide you with a means to elevate your profile to front and centre in the minds of senior professionals whilst they define how they will implement their future tech road-map. On top of sponsorships and seminar sessions, we are able to offer Roundtable and Face to Face Technical Demo opportunities for furthering lead generation. Working closely with your marketing teams, we will organise detailed, relevant meetings in a private room setting. Exhibitors at every Imago event are provided with a ready-to-do business environment. 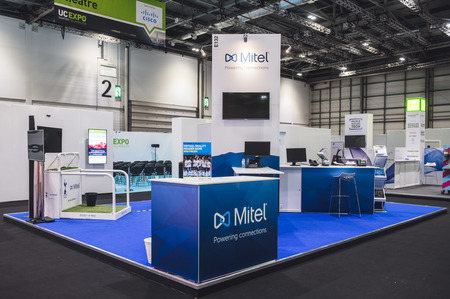 We offer stand and promotional packages to suit all budgets which include a fully equipped, ready-made exhibition stand. Our turnkey stands are just the beginning – we can help you personalise the layout so that you stand out from the crowd. 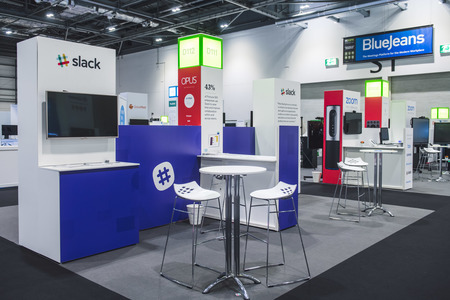 Or for larger spaces wanting a total bespoke stand solution, our design team can work with you to create a space tailored specifically to your needs.